On July 26th 2018 God gained the sweetest angel, proceeded in death by the love of her life Donald W. Morrison. Shirley graduated from WSHS in 1941, married Don in 1944 and together had 3 children: Mary (Mike), Patricia (Scott), and Michael (Colleen). Mom, grandma, Nana was the true matriarch of the family and loved to spend time with her 3 grandchildren: Kimberly (Dino), Aaron (Julie) and Paige. As well as her 3 great-grandchildren: Kirk, Addison and Vanden. After retiring from over 30 years of service with Sears and Roebuck Co. in 1989, Shirley was able to dedicate more time towards her passion for heath and fitness. 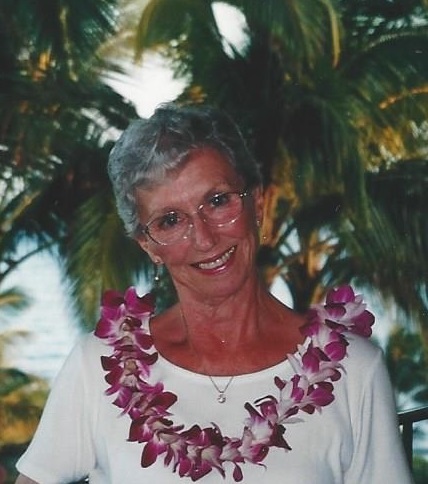 A true inspiration to all who knew her... she would spend most of her days walking the beach of Alki near her home, pumping iron at Harold's Health Club and preparing delicious, healthy meals for her family and friends. Shirley had a smile that could light up any room. Not only was she beautiful, loving and patient but she had the best sense of humor! You could spend hours laughing, telling jokes and talking with her about years gone by. She influenced so many lives with her kind and giving spirit. We will think of her living in the hearts she touched, because she was loved so much. 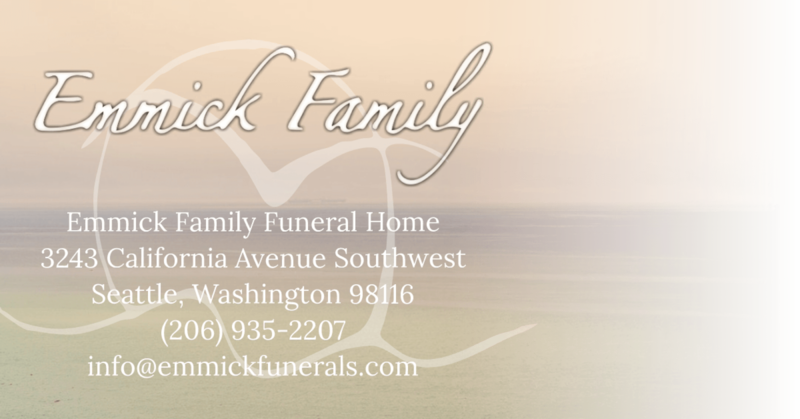 A celebration of Shirley's life will be held in the fall.